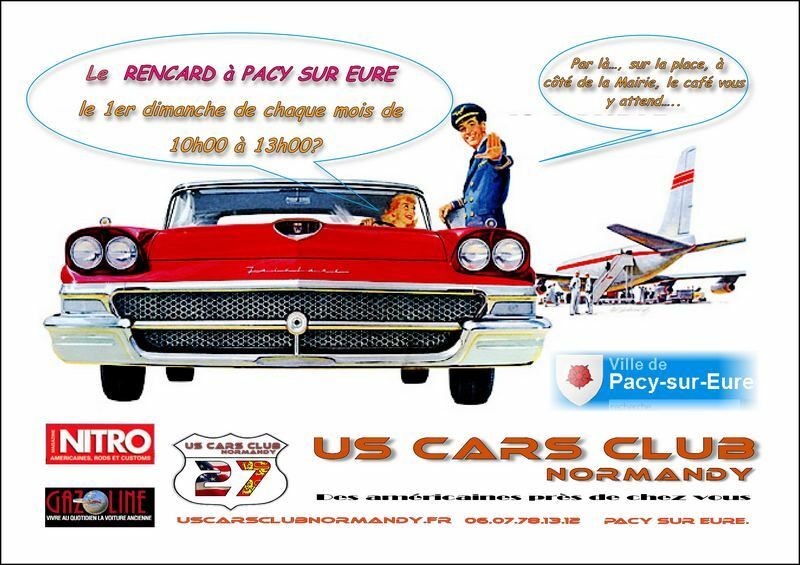 In two words, with some enthusiasts assets we decided to create in September 2011, the U.S. Cars Club based in Normandy, in Pacy-sur-Eure. It is duly registered with the prefecture of Eure under the number: W273002488. It is insured with the insurance company ICC. We created this club with worries that it is in the service and for the enjoyment of members. Besides our articles (everyone can see online) are clear. These two notions have emerged as those most in missing the big clubs often more concerned about their finances and their hora that their members. Are also online outlets, the minutes of the office to which each member may attend and participate, the founders and the life of the club spread in broad daylight. We would especially like the transparency of our activities of our relationships and our accounts, items rarely available to members of the clubs. 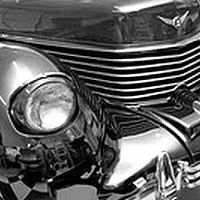 A club to do things together with passionate adherents willing to help, to their knowledge, documentation, their addresses available to all, assist in research and ordering parts, etc.. Since September we exceeded the 55 members. We have developed a full program of outings and interests, initiated a date monthly in Pacy Sur Eure. We organize a new output Inter-Club on June 12 with an original mode, added to our Cruising Phare 2012, at Pentecost "Wonderful Orne ***" and a rally in September more accessible in two days. The idea here is also to allow each member or not easy to participate according to their capabilities. Our contribution is now € 50 ($ 65), since the result of a joint project with three other clubs, developing a quality journal. 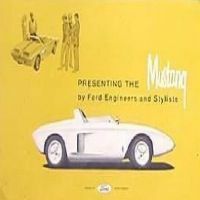 The Mag Club, 56 pages in color on glossy paper relating to both the life of every club, its activities, and stories in which a common part of all kinds of articles are presented retrospectives, a model with a magnifying glass, a saga, the technical experiences. The annual cost of service of this review included in the new subscription is € 24 ($31). 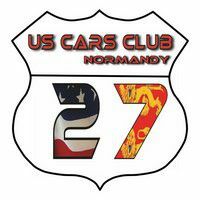 If you wish to know more, please visit the website of the U.S. Cars Club Normandy or on the forum shared common association AmeriSud. You can also find us every 1st Sunday morning of each month on the shelf Pacy sur Eure or permanently club one Saturday per month, at 9 rue des fauvettes 27120 Pacy sur Eure. You will find the members, information and much of the available literature.